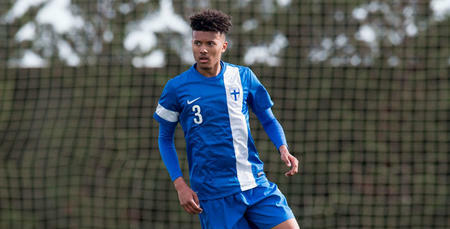 DEFENDER Niko Hamalainen has been selected to represent Finland’s Under-20 side next month. 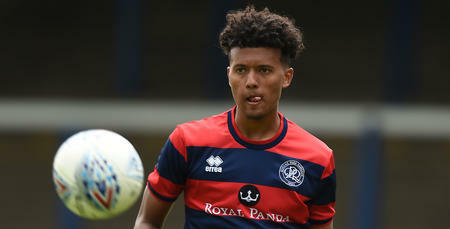 The QPR left-back, who started las Saturday’s 1-0 defeat at Sheffield Wednesday, has been selected for two matches in Marbella in Spain. 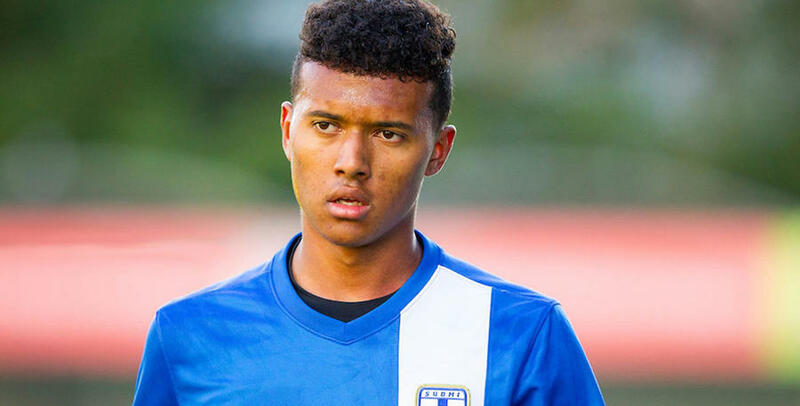 Finland are set to play on 8th and 14th November as a warm-up for their U21 European Qualification campaign in 2017.